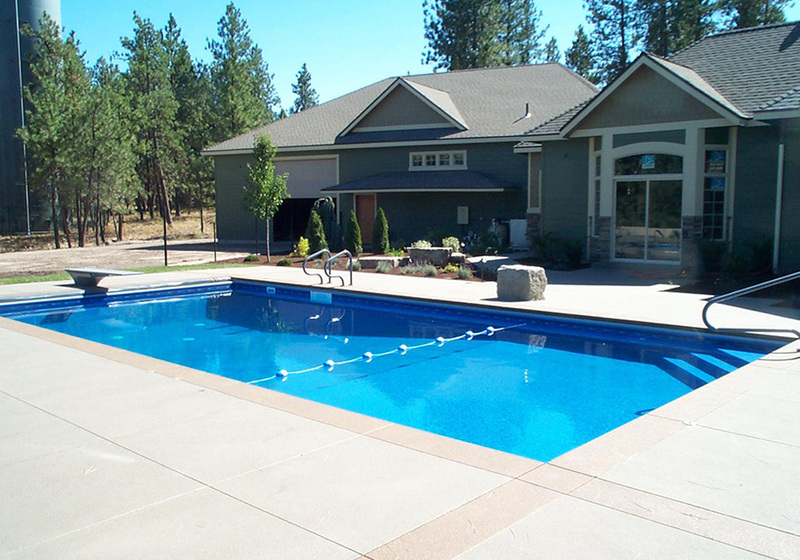 Creating a space for you, your family and friends to enjoy while creating new memories is the perfect reason to look into an inground swimming pool. 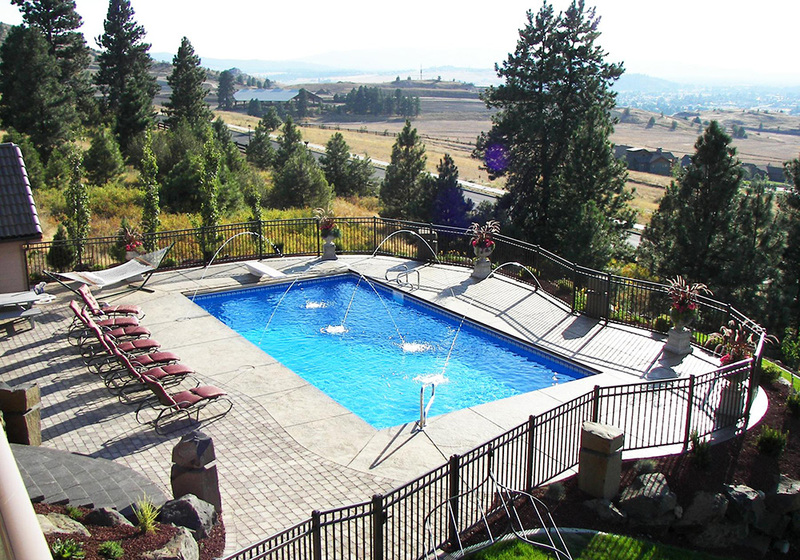 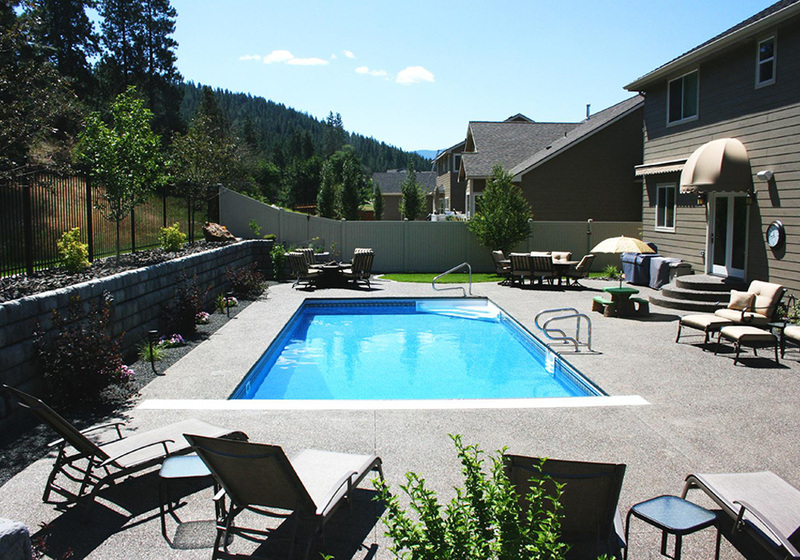 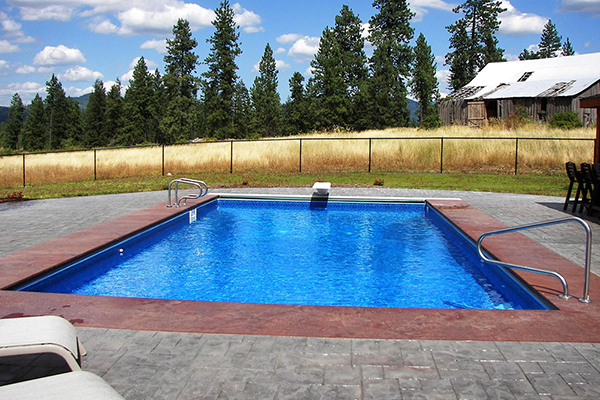 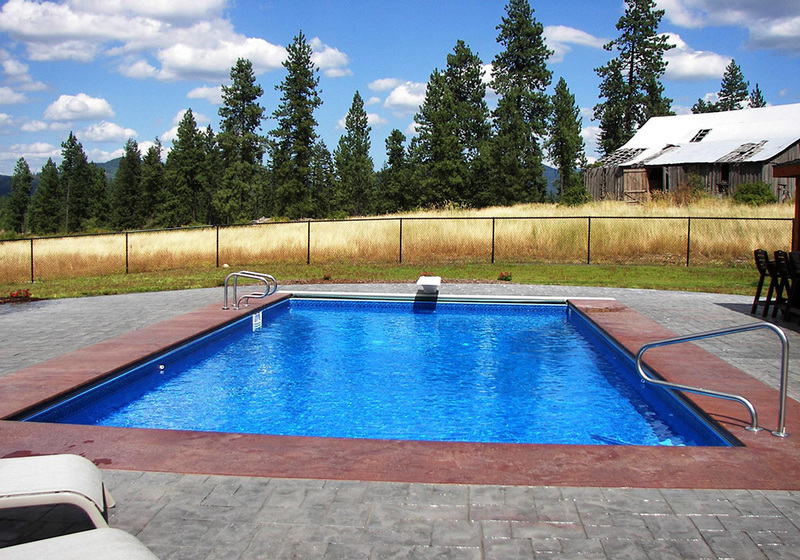 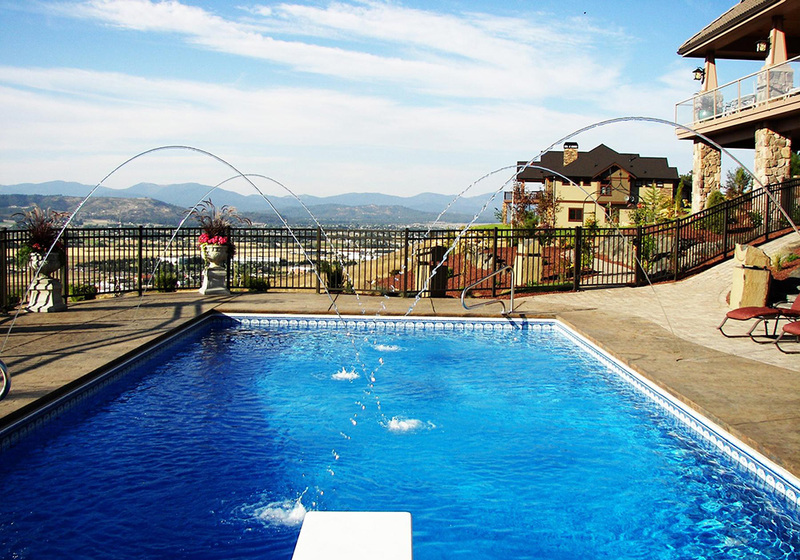 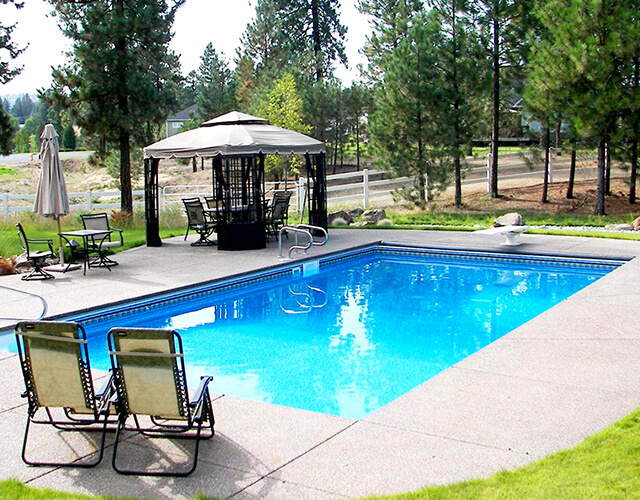 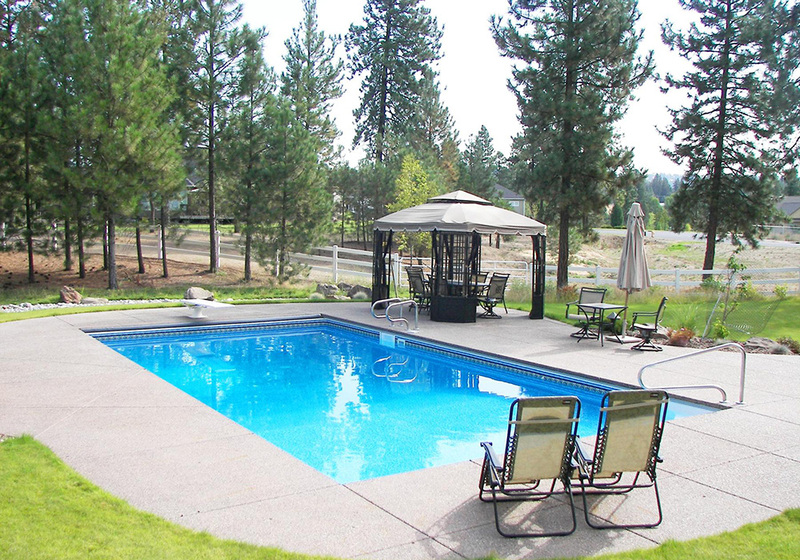 Pool World has installed more than 1,000 steel wall vinyl lined swimming pools in the Spokane and Coeur d’Alene area since 1976. 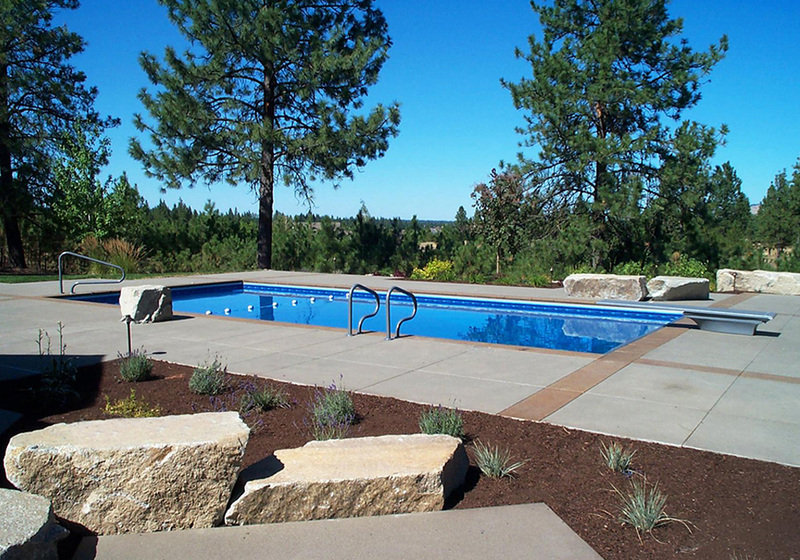 Over the years of installing swimming pools, steel wall vinyl lined pools has became the go to swimming pool! 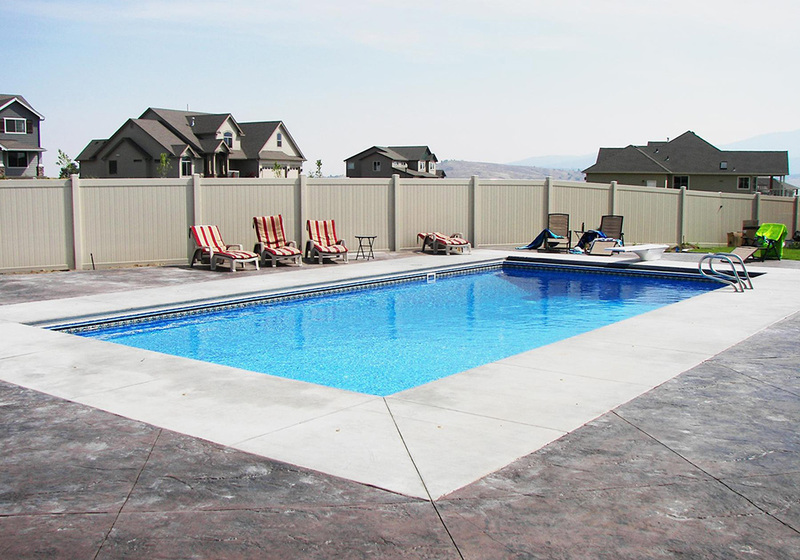 A steel wall pool has the ability to provide you with almost everything that a gunite or a concrete wall vinyl lined swimming pool can with reduced cost and time associated with installation. 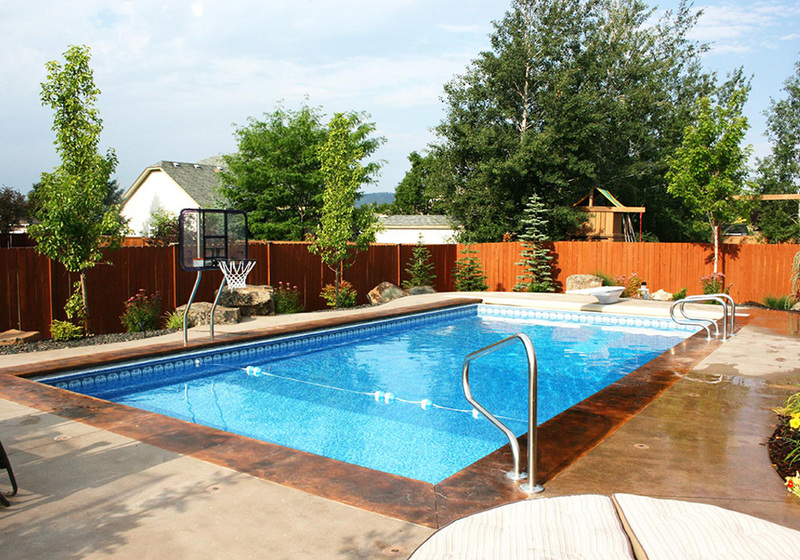 Every steel wall vinyl lined swimming pool has the ability to be customized to meet your backyard specifications, shape and size. 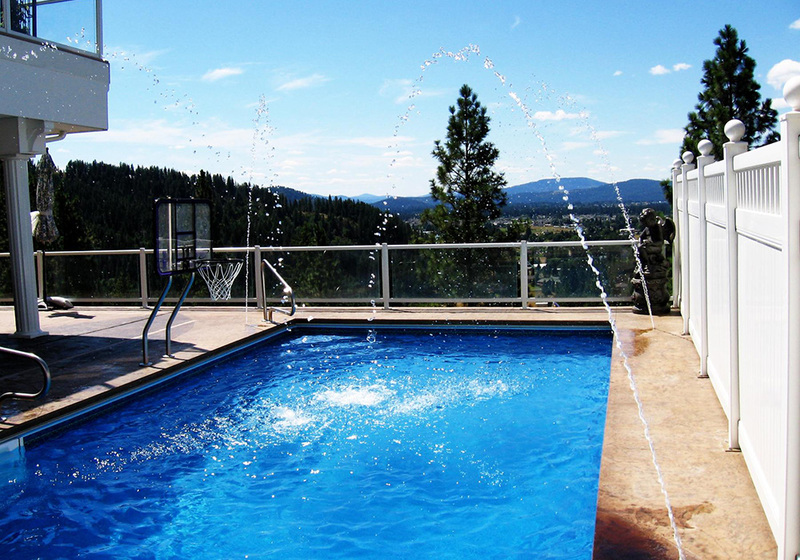 …you have the ability to create a steel wall swimming pool with ABS steps, specialized steps, benches, sundecks, laminar jets and a variety of accessories to create the swimming pool of your dreams! 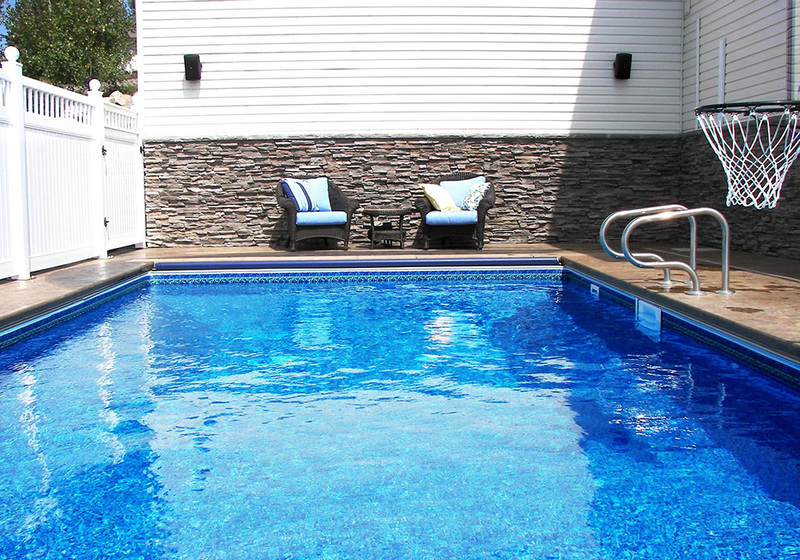 From Pool World you will receive a personal design, built with an ultra-durable steel wall vinyl lined swimming pool with strength and covered with a smooth, soft and comfortable surface to enjoy for years to come!